Vancouver Morris Men dance up a storm for Victoria Day. May. 20, 2015 7:00 p.m. 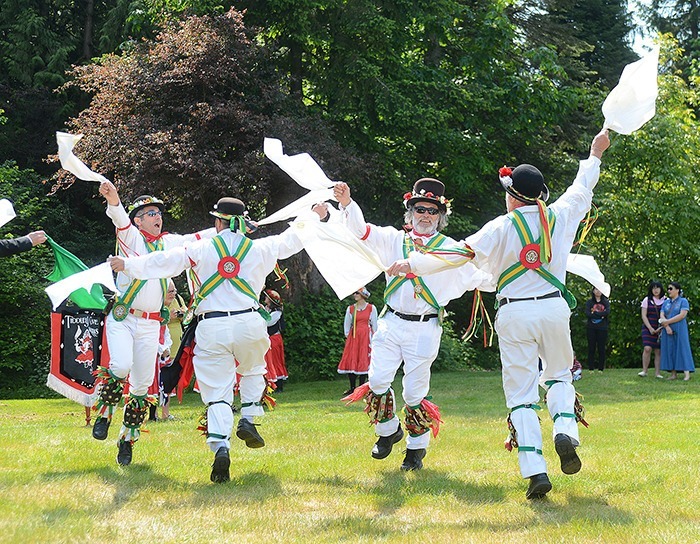 The Vancouver Morris Men perform a Morris dance during Victoria Day festivities at Historic Stewart Farm on May 17. The dance dates back to the 15th-century England.